Topic I: CFIUS: Has foreign investment become a problem for US startups? Vladimir is Silicon Valley startup lawyer and entrepreneur with 20 years of prior experience with national and international law firms (VLG, WSGR, Baker & McKenzie) and helping found and advise cross-border startups (BlooSee, Founder Institute, TulangCo). After ditching a social science PhD and before going to law school at Stanford during Internet 1.0, he was a strategic planner for Sony's engineering and manufacturing in the Americas. He now specializes in cross-border technology business and investment transactions, most recently on deals for and opposite Asian and European investors as well as running a US accelerator in the EU. 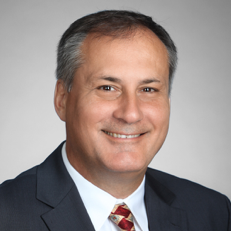 Vladimir will talk about the recent changes in the law that require US government (CFIUS) prior review of foreign investments in US startups and when that review does or does not apply to a US startup receiving a foreign investment. Summary: H-1B application season is around the corner. Are you ready? The talk will include an overview of H-1B visa, presentation of trend in the past years, and detailed explanation of application requirements and challenges. Several other immigration visas (L-1, O-1, E-2, etc. ), which can be alternatives to H-1B, will also be discussed. 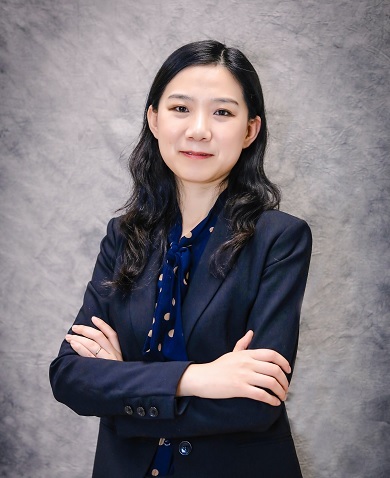 Nan Shen is founder and Managing Attorney at Law Offices of Nan Shen, specialized in immigration law, business law and living trust. Ms. Shen is licensed in both California and New York, and has been practicing law in the U.S. for 12 years. Ms. Shen has proven track record of success in handling complex legal matters. She has multiple cases published in the U.S. Court of Appeals for the Second Circuit and Board of Immigration Appeals. She also has solid experiences in courtroom appearance, motion practices, hearings and USCIS interviews. Law Offices of Nan Shen is located in San Jose, currently having two attorneys and six paralegals. Over the years, the firm has successfully handled thousands of immigration cases, helped numerous clients in settling down in the United States and heading for their American dreams.